The Halifax Curling Club is the oldest active curling club in Canada, founded in 1824. The Club has a storied history and is currently located on South Bland Street in Halifax’s south end. It has been home to many winning teams at the provincial and National level including the winner of the first Canadian MacDonald’s Brier in 1927. 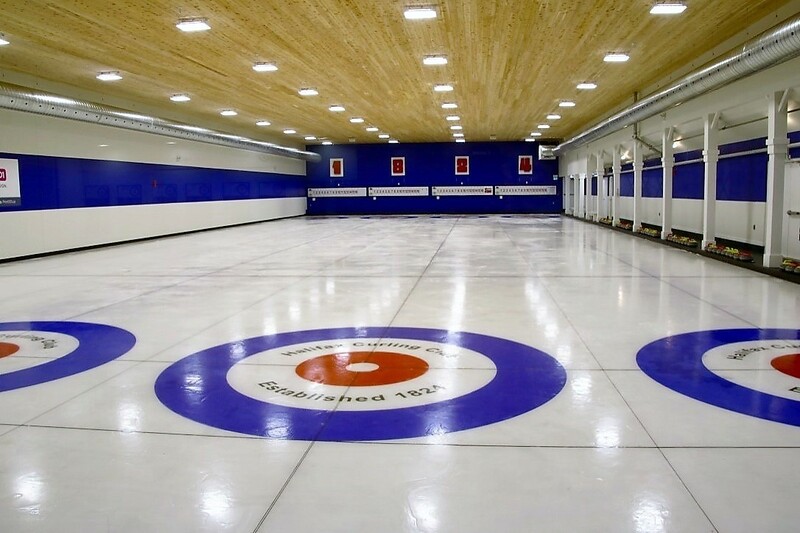 The Halifax Curling Club has four sheets of top-quality ice and comfortable, spacious off-ice facilities. The relaxed, friendly spirit gives the club a small-town atmosphere where everyone feels at home. In addition to its friendly and enthusiastic curling members, the club serves as home to the Kin Club of Halifax, where they carry out their community work. The club also serves as home to the Halifax Running Club. With the wide range of leagues and programs offered at the Halifax Curling Club, there is something for everyone. Join us today!